Russia has delivered two RD-181 engines to the US Orbital Sciences Corporation for its Antares rocket under a $1bn contract, signed despite several rounds of Western-imposed sanctions and hot debates in Congress over US dependency on Russia for national security space launches. “On July 16 the first two engines were delivered to the US,” Russian rocket producer Energiya (NPO Energomash) said in a press release on Tuesday, RIA reported. Energia which has been conducting activities in the rocket-space industry since 1946 did not mention when the next batch of RD-181 will be delivered to its American partners. Under a $1 billion contract with Orbital Sciences Corporation, signed in January, the Russian manufacturer is to eventually deliver 60 RD-181engines for the Antares rockets. 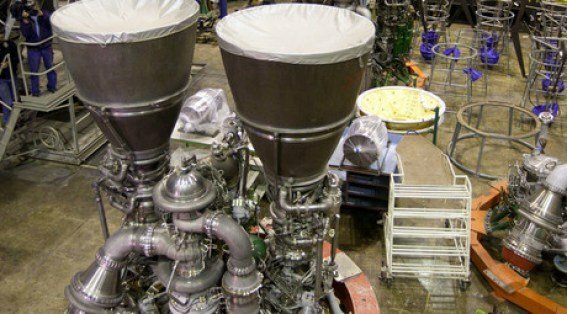 Orbital expects that the first deliveries of the newly built RD-181 engines will be ready to use for next Antares flight in early 2016. Under the new RD-181 contract Russian crews will also conduct flight training with their American counterparts. The Russians will also be engaged in the installation of the engine on the rocket and engine tests. The RD-181 engine was developed specifically for Antares and it allows more cargo to be brought up to the International Space Station. The Russian company has cooperated with the US since 1990, delivering RD 180 engines for Atlas rockets. Meanwhile until recently the US used the AJ-26 engines for Antares, which are based on the Soviet NK-33 modified by American manufacturer Aerojet. The first four Antares launch attempts were successful. During the fifth launch, last October, the rocket powered by AJ-26 engines failed catastrophically, exploding and falling back onto its launch pad at NASA’s Wallops Flight Facility in Virginia. Russian rocket engines have been a hot topic for US lawmakers, especially for Senator John McCain, who has voiced concerns about US dependency on Russia for space exploration. The battle over Russian rocket engines continues in Congress. The House version of the 2016 National Defense Authorization Act allows all the RD-180 engines needed by United Launch Alliance (ULA) to compete for Air Force launches, but the Senate version allows only nine. Under last year’s National Defense Authorization Act of 2015, the Department of Defense is prohibited from signing new or modifying existing contracts for launches using engines designed or manufactured in Russia. The restriction has prevented the Pentagon from acquiring RD-180 engines for the Atlas 5 launch vehicle, artificially creating a new national security launch monopoly for SpaceX, according to the Air Force. 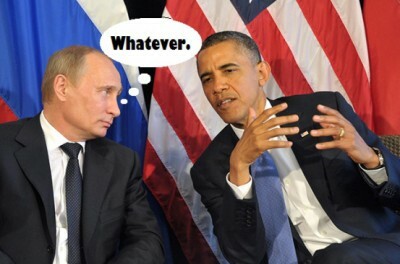 To break away from its dependency on Russia ULA has been developing its all-American Vulcan rocket. ULA, which already has a large batch of RD-180s on order, says it needs 14 more engines until its next generation rocket is ready around 2020.